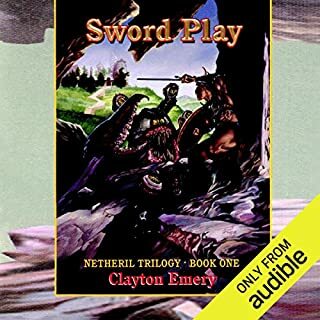 The epic historical saga of the most powerful nation in the realms... Cormyr has been ruled by the Obarskyr family since its inception one and a half millennia ago. Now its king, Azoun IV, lies on his deathbed, and the vultures are circling, hoping to usurp the throne for their own. 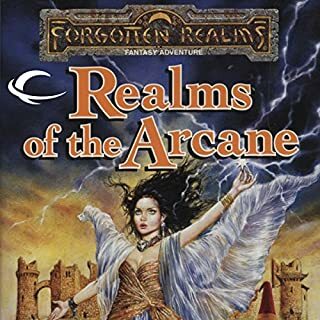 Against this crisis of state, the history of the Forest Kingdom unfolds, relating the previously untold story of a nation, its rulers, and its wizards. 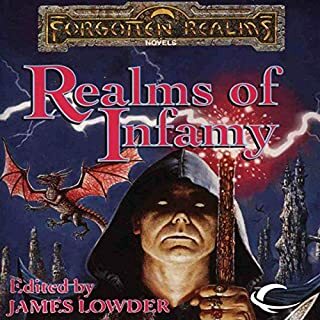 Cormyr: A Novel is the epic historical saga of the most powerful nation in the Forgotten Realms fantasy world, as told by the world's co-creators. great story! lots of political intrigue. 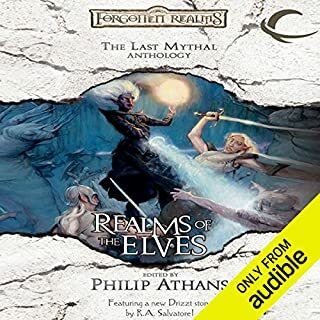 An all-new anthology showcasing the dragons of the Forgotten Realms world, including a new story from New York Times best-selling author R.A. Salvatore. 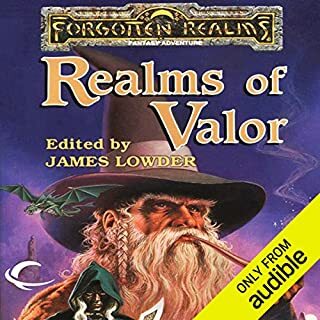 This anthology features all-new stories by R.A. Salvatore, Ed Greenwood, Elaine Cunningham, and the authors of the R.A. Salvatore's War of the Spider Queen series. 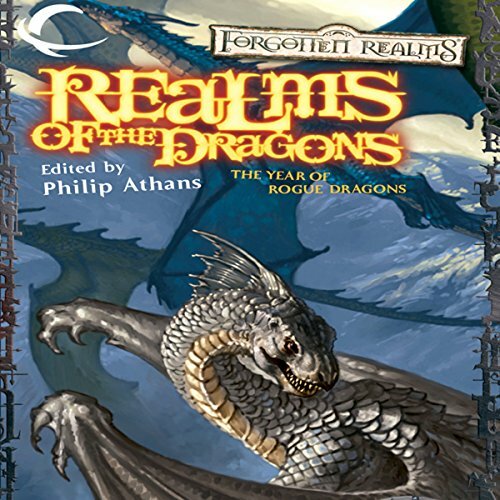 It fleshes out many of the details from the current Year of Rogue Dragons trilogy by Richard Lee Byers and includes a short story by Byers. 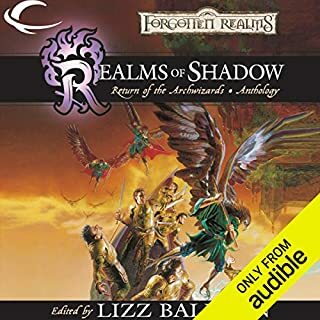 ©2004 Wizards of the Coast LLC (P)2012 Audible, Inc.